Take a look inside the magical and ultra-exclusive 21 Royal Suite in New Orleans Square, the most extraordinary and private destination in the heart of Disneyland Park. 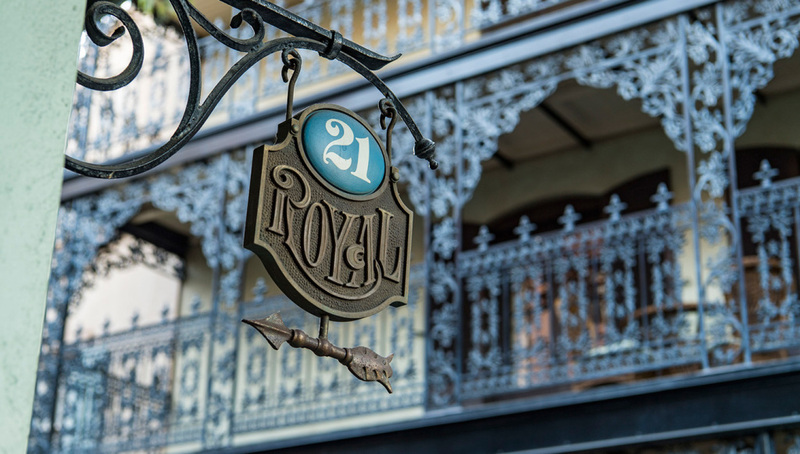 The most exclusive address in Disneyland is now 21 Royal Street, discreetly perched above Royal Street in New Orleans Square. Upstairs from the famed Pirates of the Caribbean attraction, imagine hosting an exceptional dinner party in the heart of Disneyland, in a private residence once envisioned by Walt and Lillian Disney as a secluded family retreat and a luxurious oasis in which to host celebrities and dignitaries. Ideal for celebrations, social and family gatherings, corporate events, and very special occasions, 21 Royal provides up to 12 guests a luxurious experience in a refined, 2,200-square-foot private residence. The charming suite is beautifully filled with Disney artistry, imagination and storytelling, and comes complete with personal chefs, butlers and Disney valets. In addition, renown chef Andrew Sutton of Napa Rose and Disney’s sommelier Matt Ellingson will create a magical, and custom, multicourse meal accompanied with the finest wines in the happiest place on earth. After dinner, enjoy the most coveted fireworks viewing spot in Disneyland. 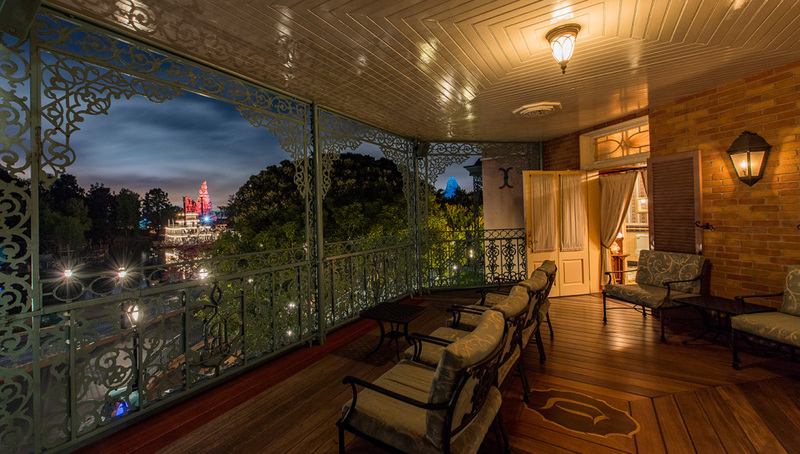 Live the magic while enjoying coffee, desserts or cocktails on your own private balcony overlooking New Orleans Square. I’m not easily impressed, but the 21 Royal Suite sprinkled me with luxurious pixie dust. This is Disney at their finest. For a private and VIP experience in the heart of Disneyland, the illustrious 21 Royal Suite will create once-in-a-lifetime memories. The breathtaking 21 Royal Suite costs $15,000. That price tag includes valet parking, park admission, tax and tip for up to 12 people for the five or more hour experience. To book 21 Royal, call the Disney Concierge at 714-300-7749.